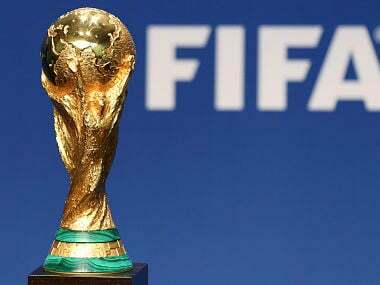 The strategic body of FIFA approved an increase in the prize money for the 2018 edition to a total amount of $400 million — 12 percent up from the $358 million of the 2014 edition. 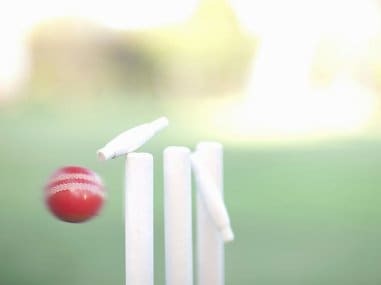 Delhi High Court today appointed Justice (Rtd) Vikramajit Sen as the new administrator of DDCA, replacing retired Justice Mukul Mudgal who did not wish to continue in the post. 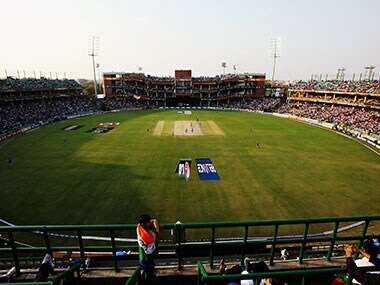 On the verge of bankruptcy due to severe fund crunch, a beleaguered DDCA has requested the BCCI CEO Rahul Johri through observer Justice (Retd) Mukul Mudgal to release Rs 2 crore on ad-hoc basis. 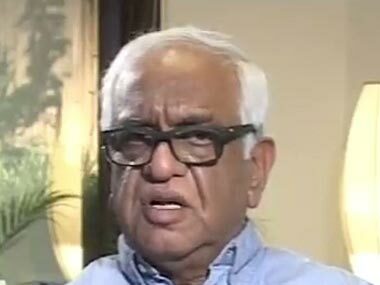 In what can be termed as a novel gesture, the Delhi High Court appointed observer Justice Mukul Mudgal has not taken a single penny from the state association for his work during the ICC World T20, IPL and the subsequent India versus New Zealand ODI match. 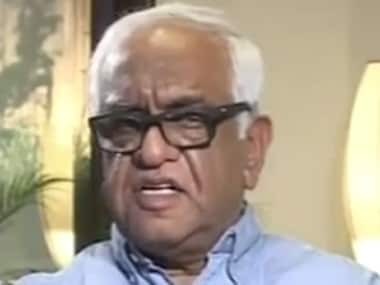 The Kuala Lumpur-based Asian Football Confederation (AFC) has roped in the former justice of Delhi High Court Mukul Mudgal as a member of the powerful AFC Governance Reform Task Force which, among other things, is trying to control increased cases of match fixing across the world by punters from Asia. 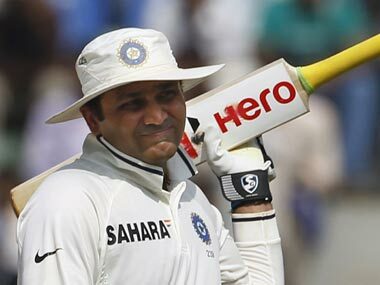 With a month left to go for the ICC World T20, the premier event for the shortest format of the game to be held on Indian soil, a former team India manager has made stunning claims of match-fixing by the then India Test captain MS Dhoni in 2014. 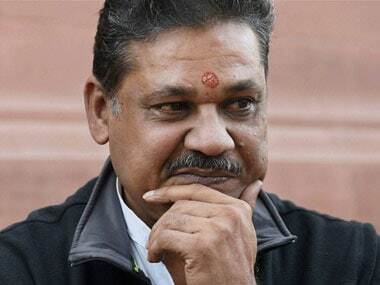 Former India cricketer and suspended BJP MP Kirti Azad has decided to file a writ petition in the Delhi High Court, demanding the appointment of an independent administrator and a time-bound SIT probe against the alleged financial impropriety in Delhi and District Cricket Association (DDCA).